Within the 12 months after we do a repair or restoration, we will make any needed adjustments* to that work at no cost to you. If we cannot apply this policy to your repair because of the nature or extent of the damage or due to other unusual conditions, we will tell you before we do any work on it. If within one mon﻿﻿﻿th any problem* d﻿﻿﻿evelops with one of our bow rehairs, we will fix the problem at no charge to you. We want to make our customers happy, always, and will try to accept returns requested for no reason within two weeks of the sale if the item is in the same condition as when it was purchased. We do reserve the right to refuse returns requested more than two weeks after the sale when not due to a structural problem with the instrument, bow, or accessory, or if the item is not in the same condition as when purchased. Within two weeks after purchase of an instrument or bow, we will make any needed adjustments* to that item at no cost to you. We value our reputation, our relationship with you, and our word. It is entirely possible; even probable, that we will make mistakes from time to time. We would greatly appreciate it if you will let us know if you see or have any problem with anything on our website. We want it to be as accurate and helpful to you as we can make it. 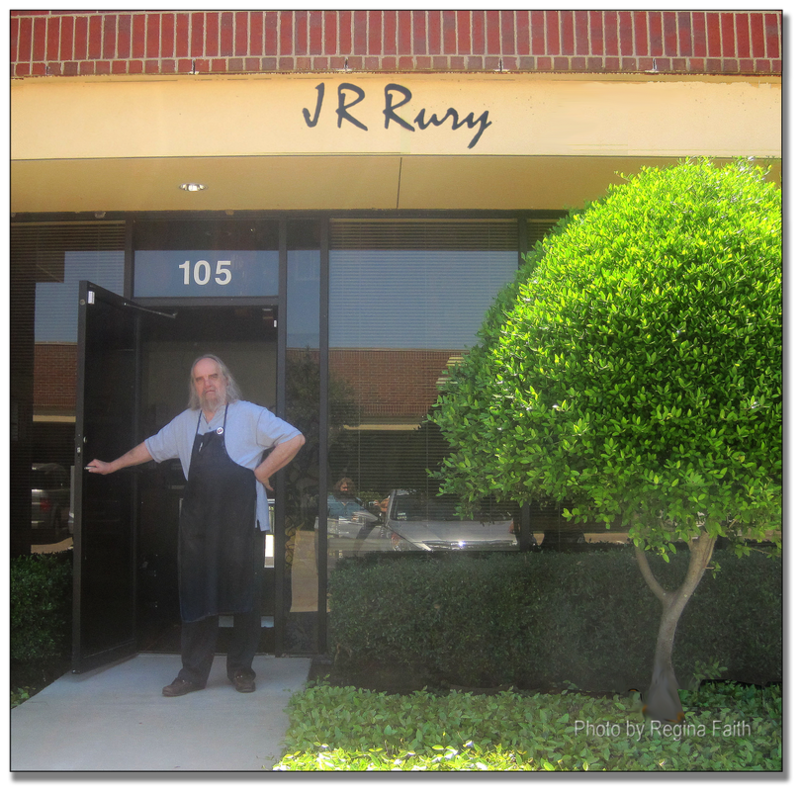 Because we are human and can and do make mistakes, Jay R. Rury Violins, LLC, provides this website and all of its content on an 'as is' basis and makes no representations or warranties of any kind with respect to this website or its contents. Information on price and availability is subject to change without notice. Except as specifically stated on this website, neither Jay R. Rury Violins, LLC, nor any of its owners, officers, employees, or other representatives will be liable for damages arising out of or in connection with the use of this website. This comprehensive limitation of liability that applies to all damages of any kind including, but not limited to, compensatory, direct, indirect, or consequential damages; loss of data, income or profit; loss of or damage to property; and third-party claims. We reserve the right to make changes to these policies. If you have any questions, concerns, or comments about our policies, please contact us. We do not rent instruments, but we can recommend some shops in the area that do. Contact us for a recommendation. We take in a limited number of instruments and bows to sell on consignment. If you want to sell your instrument or bow on consignment, please contact us. Note: The privacy practices set forth in this policy are for this website only. If you link to other websites, please review the privacy policies posted there. Collection of Information We collect personally identifiable information such as names, postal addresses, email addresses, etc., only when voluntarily submitted by our visitors. The information you provide is only used to fulfill your specific request, unless you give us permission to use it in another manner; for example, to add you to one of our mailing lists. We will not share your personal information with a third party, except that we may share information with governmental agencies or other companies assisting us in fraud prevention or investigation. We may do so when: (1) permitted or required by law; or, (2) trying to protect against or prevent actual or potential fraud or unauthorized transactions; or (3) investigating fraud that has already taken place. The information is not provided to any companies or other entities for marketing purposes. This page was last updated June 28, 2016.